Michael Brodie- April 8, 2019, 1:03 a.m.
We've been meaning to do this for you a while now... so finally today is the day. 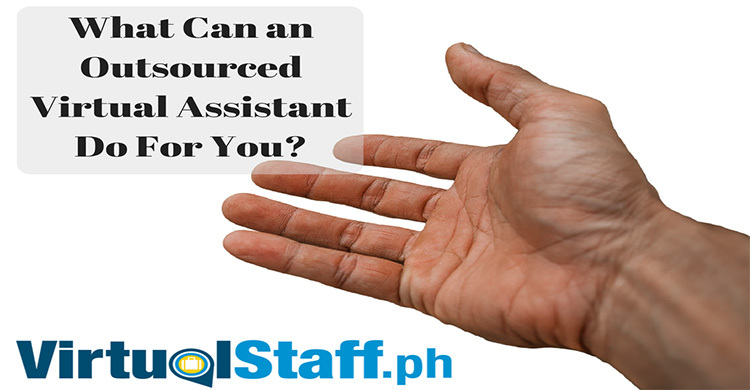 This article on Philippines outsourcing will show you SPECIFIC tips you can IMMEDIATELY apply to manage your virtual assistant more effectively. More effectively means more productivity, which of course means better bang for your buck! 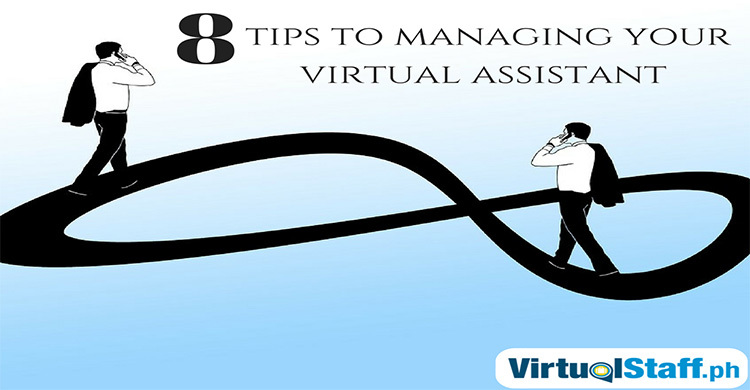 Be clear from the start what your virtual assistants job is. This includes salary, working hours, and tasks (scope of work). "Without a goal you can't score". I think that was football/soccer quote? Anyway, it's totally true when it comes to working with VA's, or any remote staff for that matter. Don't get me wrong, I don't mean micro managing or coddling your virtual worker. What I mean is, just send a daily message to let them know you're alive! (Joke). Message them to check in, "hey how we doing? ", "just checking in on.....XYZ", "let me know if you have any questions about .....". I find a quick 7-9 minute weekly meeting works wonders with my virtual team. I usually do it twice a week, Mondays and Fridays (start and end of the work week). The purpose of this is to build rapport and keep that sense of being a team, instead of a collection of people working from home in their own individual little worlds. Rewards for doing a great job is always a fantastic way to increase productivity and create a great relationship between boss and staff. Personally I give my virtual team rewards such as Lazada gift vouchers. (For anyone outside of Asia. Lazada is basically the Amazon of the Philippines). This works wonders for both of you. First of all, you get a VA that is upskilled and able to handle more of your business needs. Secondly, your assistant feels valued and increases his/her expertise which is a great feeling of self-improvement. You can actually train them on the virtualstaff.ph academy, get the entrepreneur membership and you'll get access to $2k worth of training for FREE! This is important, especially in building a solid long-term relationship that has the kind of life changing impact that hiring a Filipino virtual assistant should have. 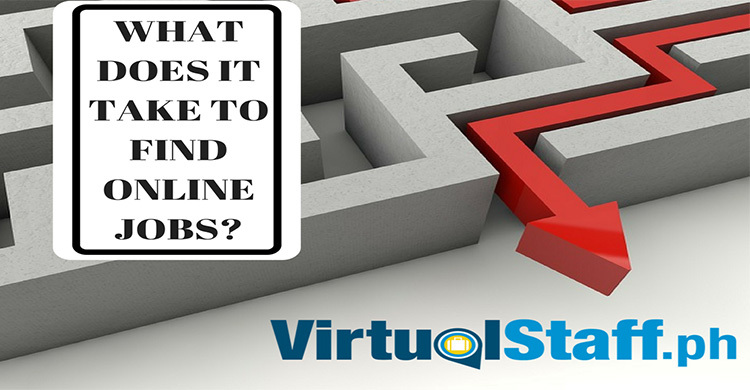 Okay, so technically not a tip on managing your VA... but, it's definitely a way to AVOID most of the problems that are easily avoided by simply hiring the right person in the first place. Hire somebody with the right personality traits and skills. You can do this is pretty easily, and if you get stuck, just get the Philippines Outsourcing Video Series, which is a complete blueprint that I did for people wanting a step by step guide to finding, hiring, managing virtual assistants in the Philippines. Virtual open door policy is effective. Let your assistant know that they can come to you with any questions or concerns, without the fear of getting their heads bitten off. Anyway, I do hope this has helped. Helped more entrepreneurs outsource to the Philippines than anybody else on this planet!